Are you getting the most from your existing services? 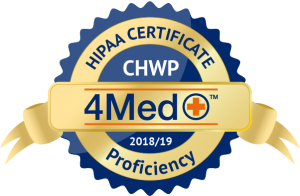 A complimentary one-on-one personal account review with a highly trained business services representative. 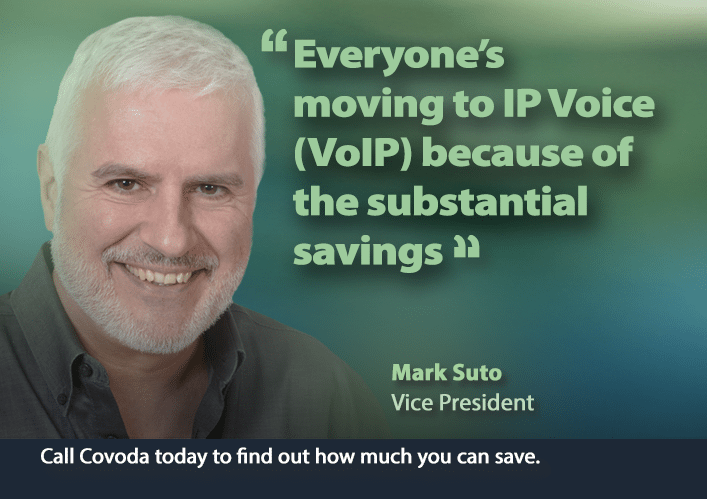 Covoda is a U.S, cloud-based VoIP provider that helps you meet your company goals. 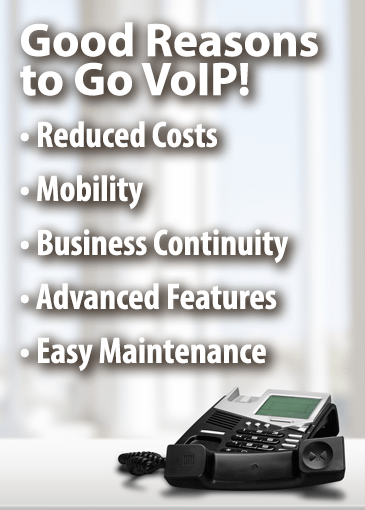 We offer affordable phone solutions for medium and large businesses in all 50 states. With Covoda, you have a scalable technology solution that meets your needs as you grow. More Customers are Choosing Covoda Every Day. Here’s Why. Covoda finds the features that matter most to your company. Whether you are a solo entrepreneur or a medium to large business, we have the right solutions to make business easier for you. We’ll ensure you are taking advantage of the solutions that will help your business. Our rates and equipment costs are consistently less than our competitors. Plus our customers can easily choose the features that make sense for where their business is today. 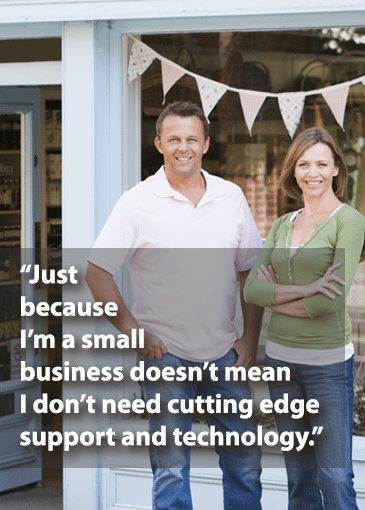 As your business grows your needs may change, and we can change your technology along with it. Our services are available all day, every day. With Covoda, you can count on crystal-clear call quality when you need it the most. We provide a simplified solution no matter your understanding of technology, Covoda will work for you. We live in a mobile culture. Your business isn’t tied to your desk. Our services allow you to stay in touch through your IP phone, cell phone, desktop, laptop, tablet, and other devices. 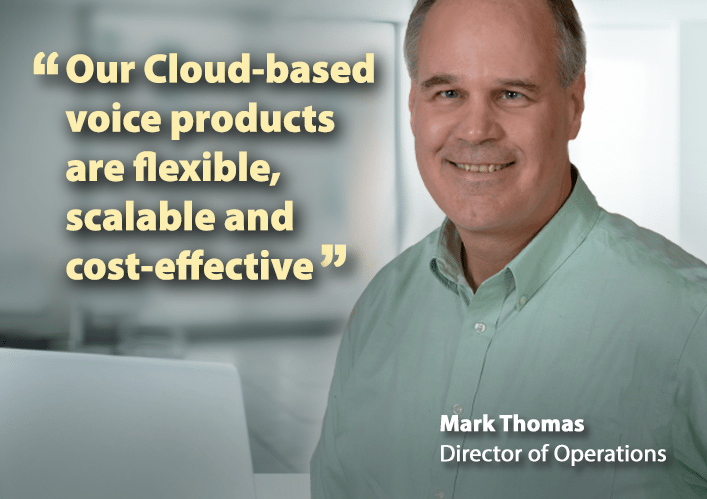 Our UC features integrate voice and data services that work for you. We take the time to train you on your new equipment, answer your questions, and make sure everything is working the way you need it to. We’ll also ensure you are taking advantage of the solutions that will help your business. Your business is no longer limited to a 9 to 5 workday in the office, and your phone system shouldn’t be either. 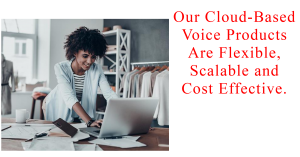 Our cloud-based technology provides a virtual office environment that allows you to work from anywhere. You can save time and resources by managing users, locations, and devices from one web-based platform. You deserve communications technology designed to support the way you work – not the other way around. Our combination of innovative technology solutions and first-class customer service mean that you’ll always have a powerful solution at your fingertips. 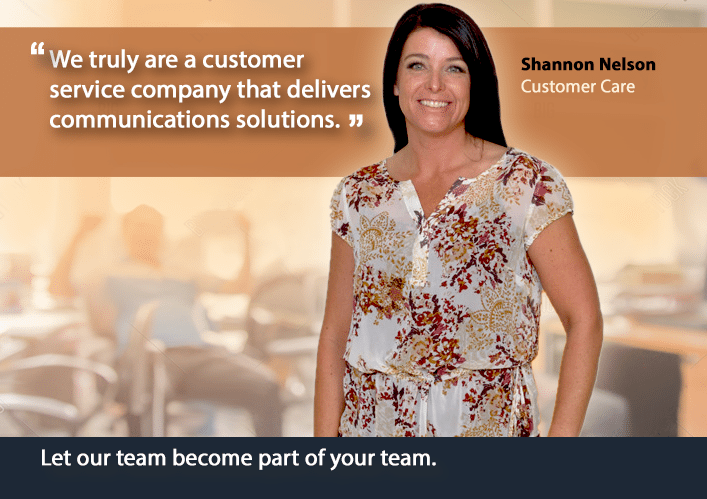 Take advantage of the unified communications system designed to fit your goals. 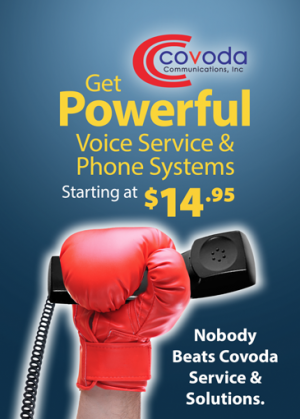 Contact Covoda today! “I am extremely satisfied with Covoda and their service. From our initial conversion to everyday use, Covoda’s quality of service and ease of administration are unmatched. The process has been seamless. The phone quality is also much clearer than in the past, as well as a far better value financially. Our experience with Covoda includes live customer service, on-site customer visits and a commitment to ensure 100% customer satisfaction. 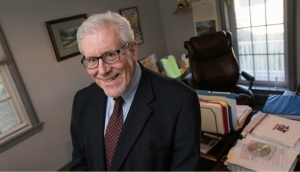 Kenneth R. D’Aloisio, Esq. Extremely Satisfied, Kenneth R. D'Aloisio, Esq.